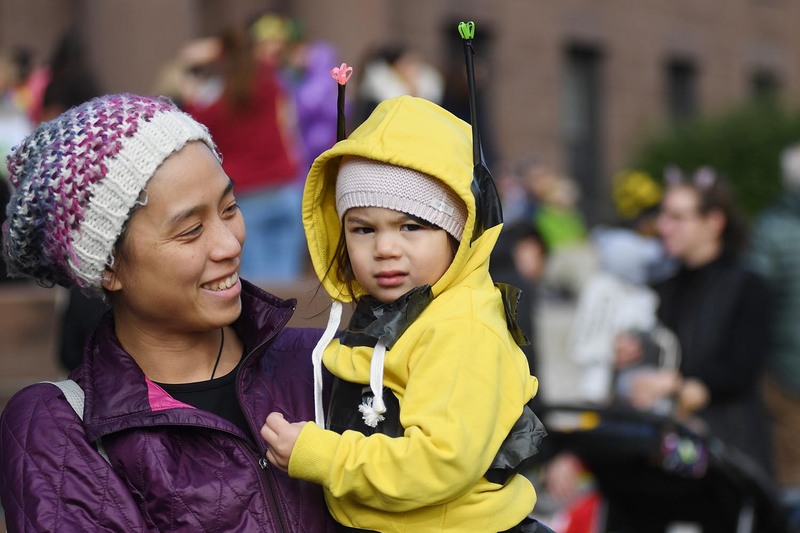 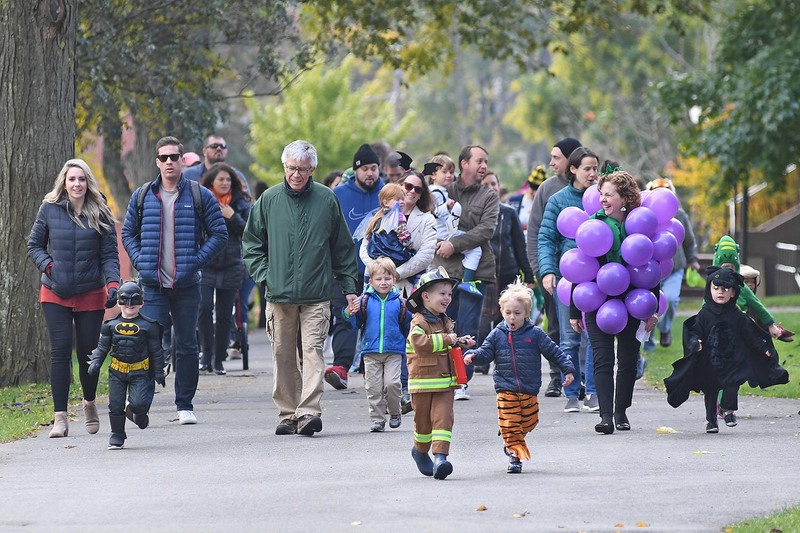 Donning their Halloween costumes, children from Wesleyan’s Neighborhood Preschool parade down College Row on Oct. 31. 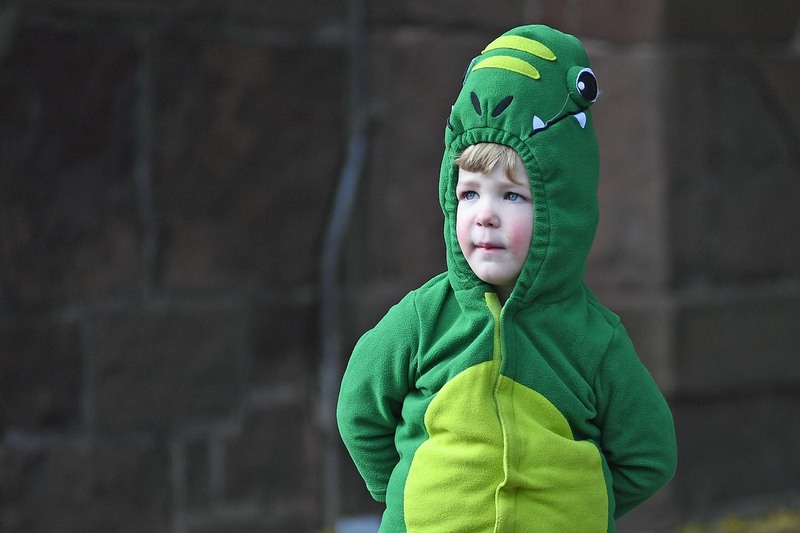 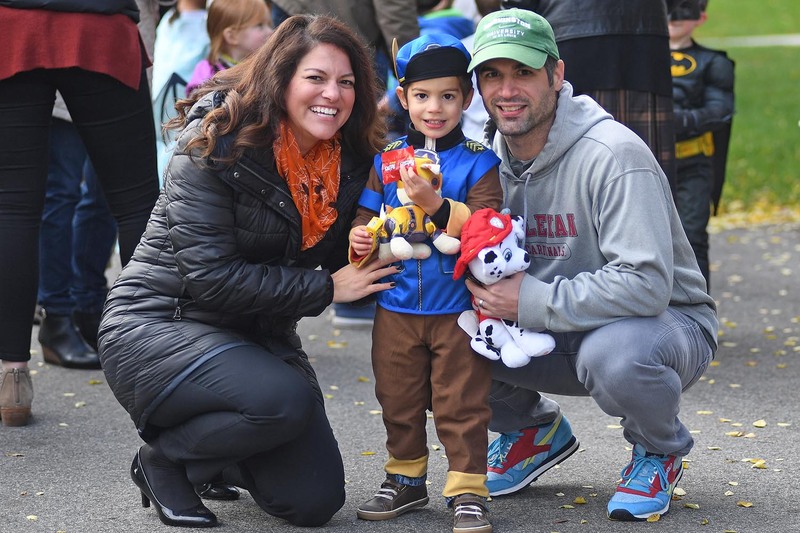 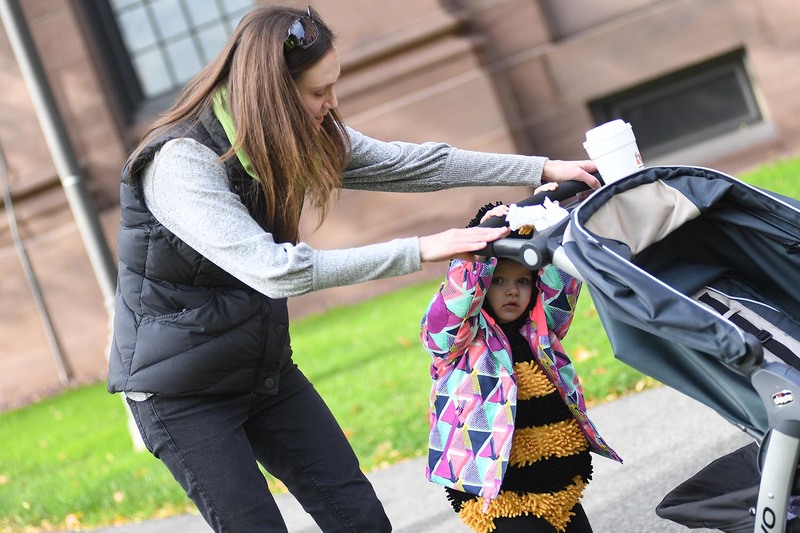 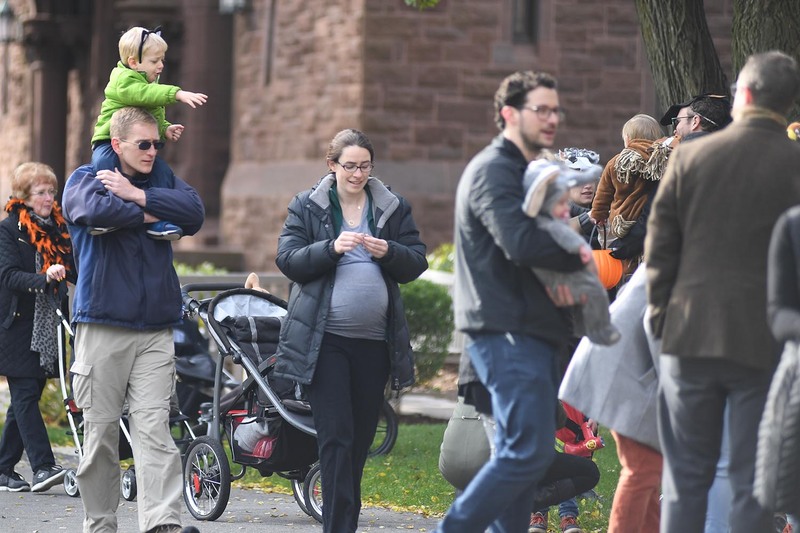 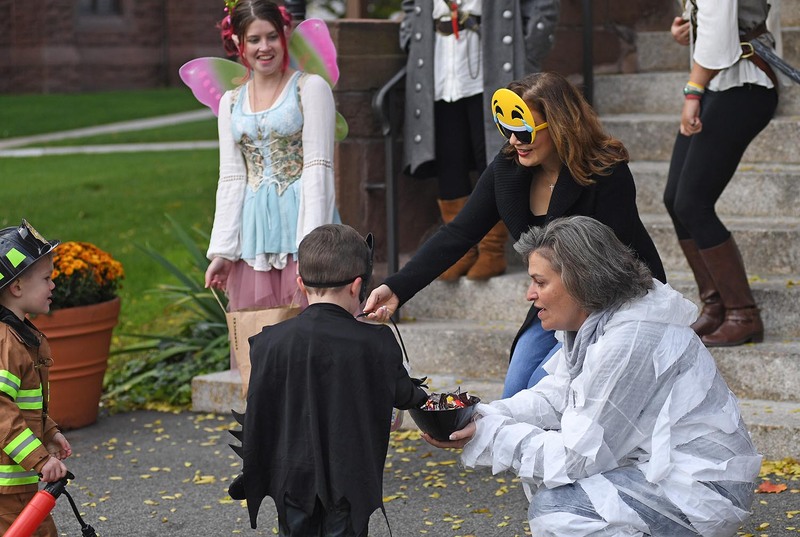 Children from Wesleyan’s Neighborhood Preschool (NPS) trick-or-treated on Wesleyan’s campus Oct. 31. 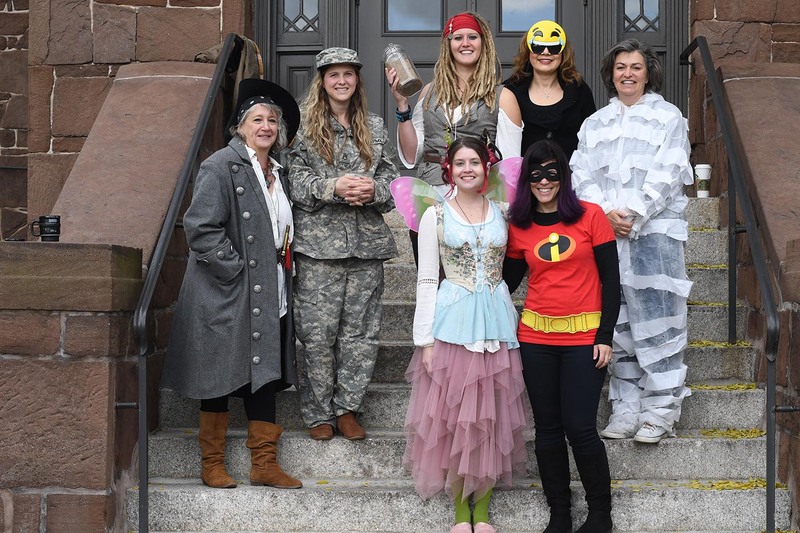 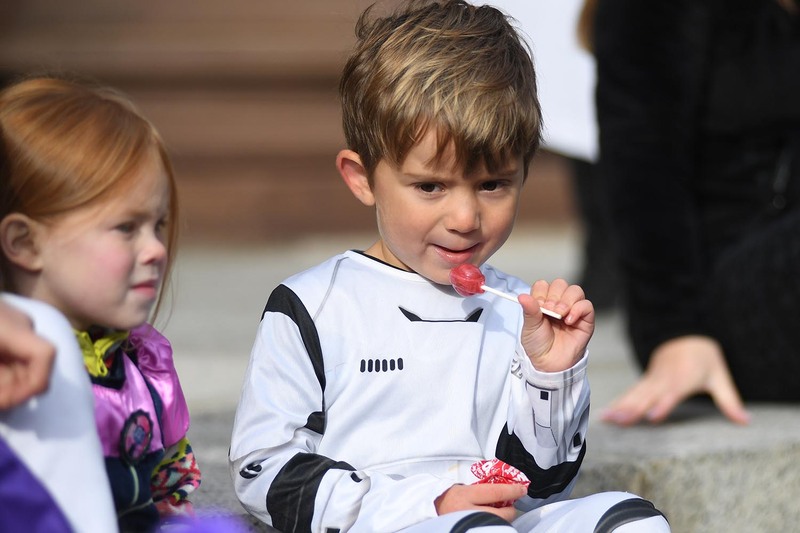 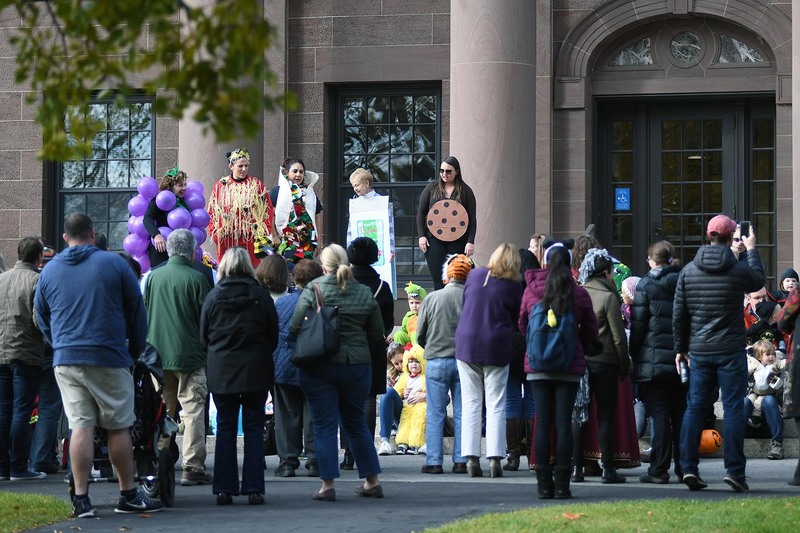 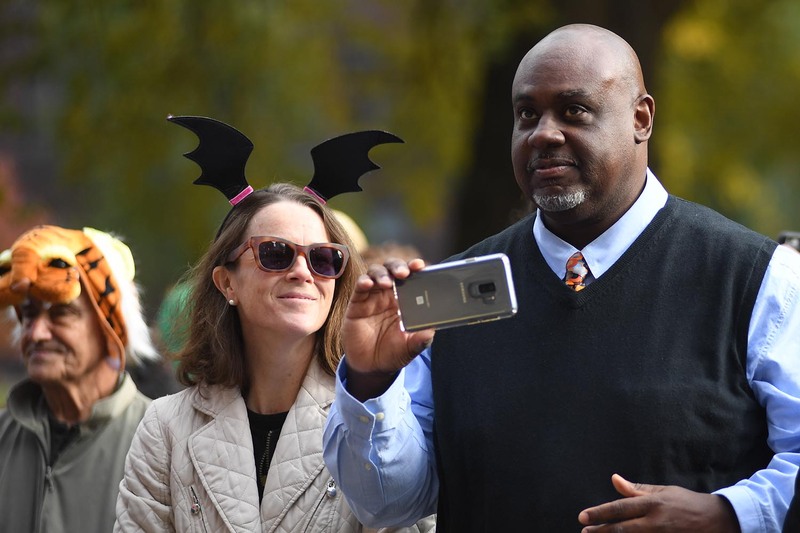 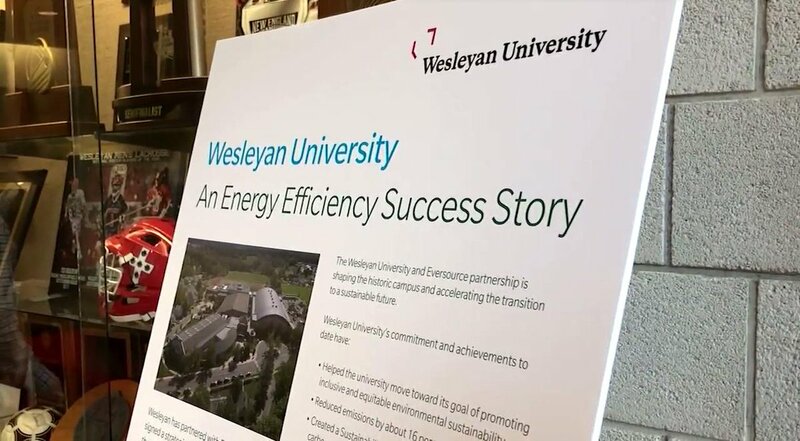 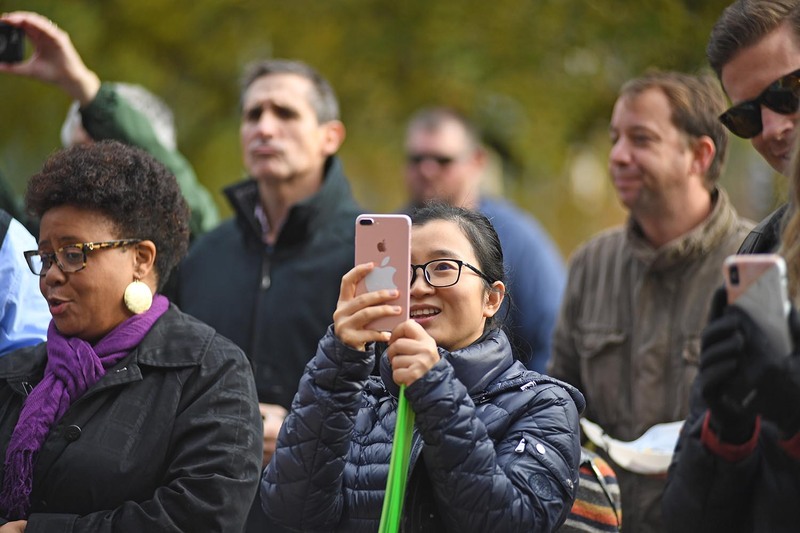 The children, accompanied by their families and teachers, stopped at Exley Science Center, Olin Library, South College, and North College to trick-or-treat, sing songs, and show off their Halloween costumes. 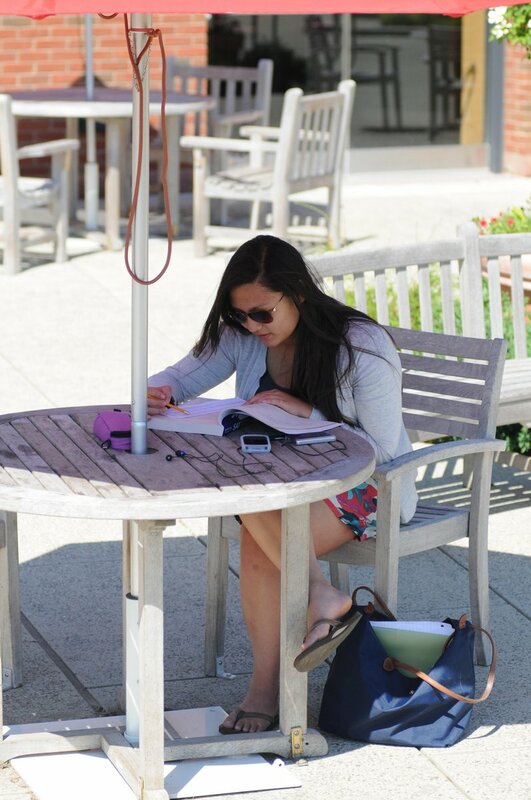 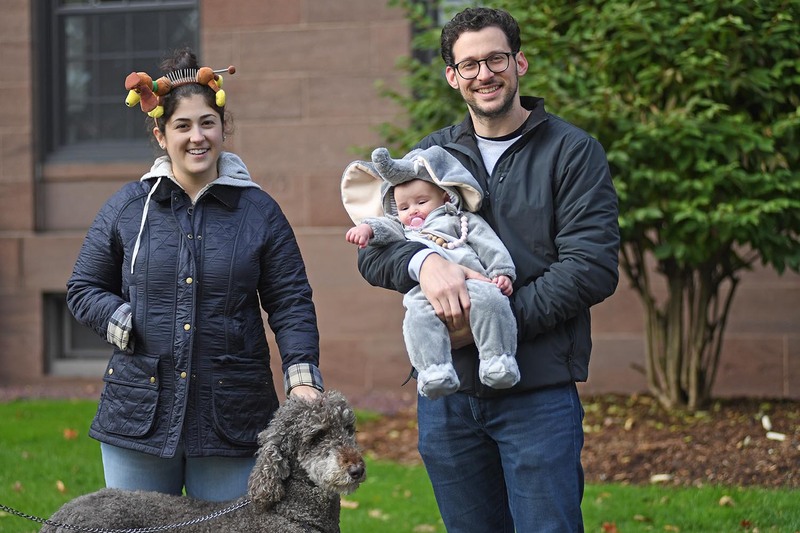 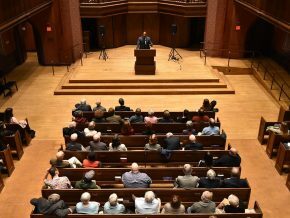 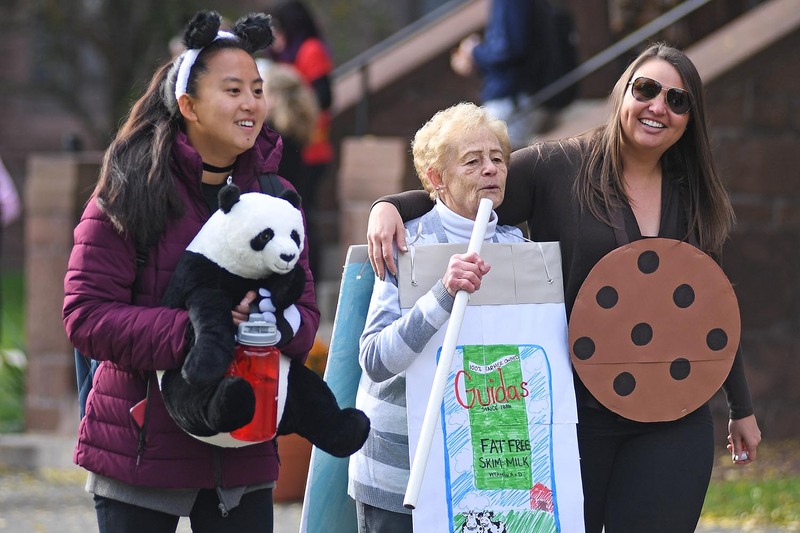 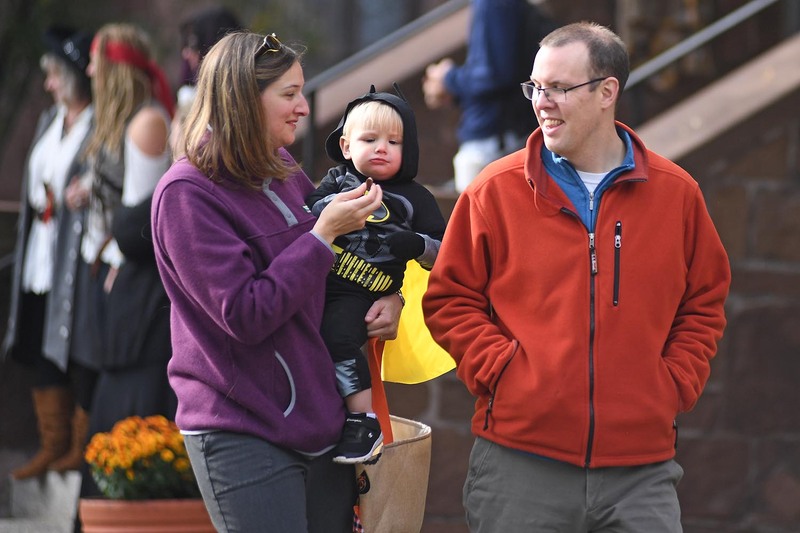 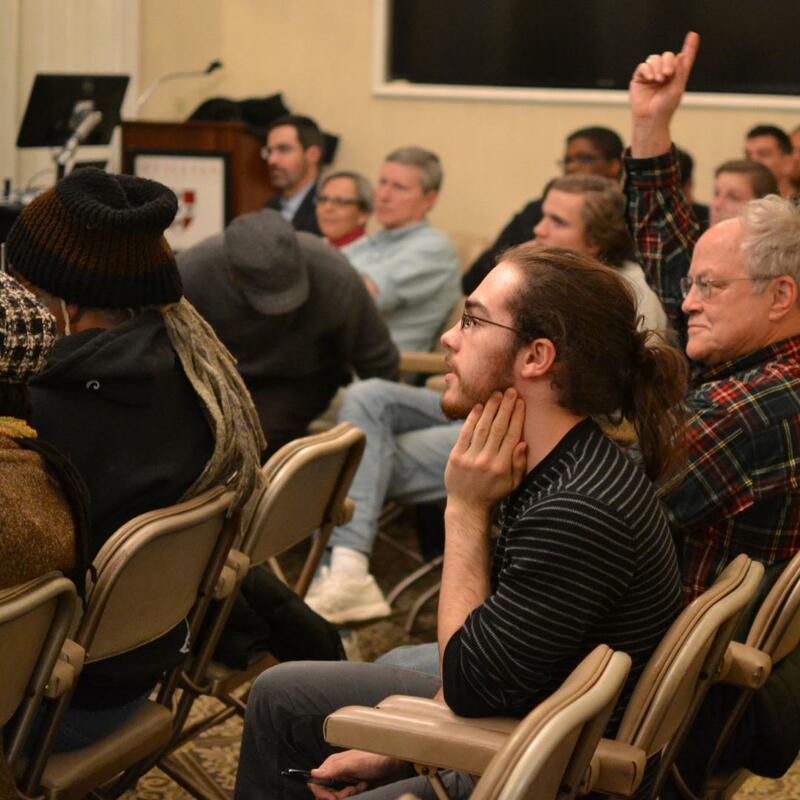 Many trick-or-treaters are the children of Wesleyan faculty and staff. 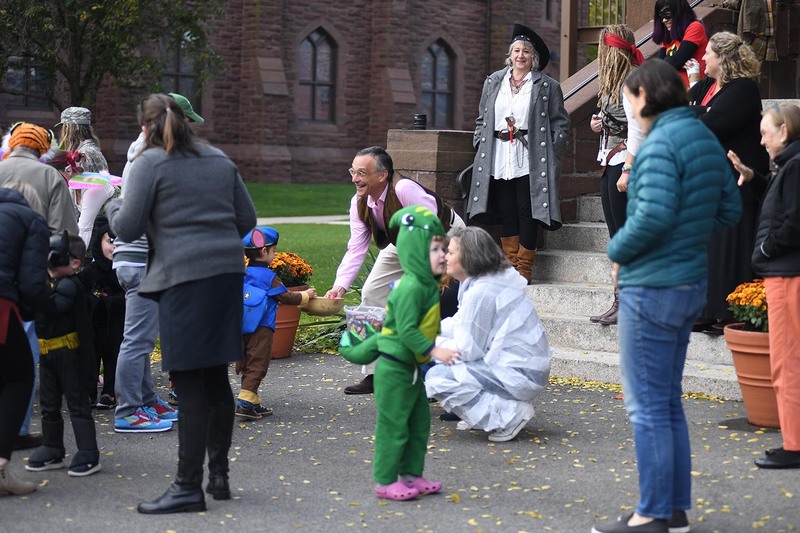 Wesleyan President Michael Roth and staff from University Communications offered candy to the children during the campus parade.